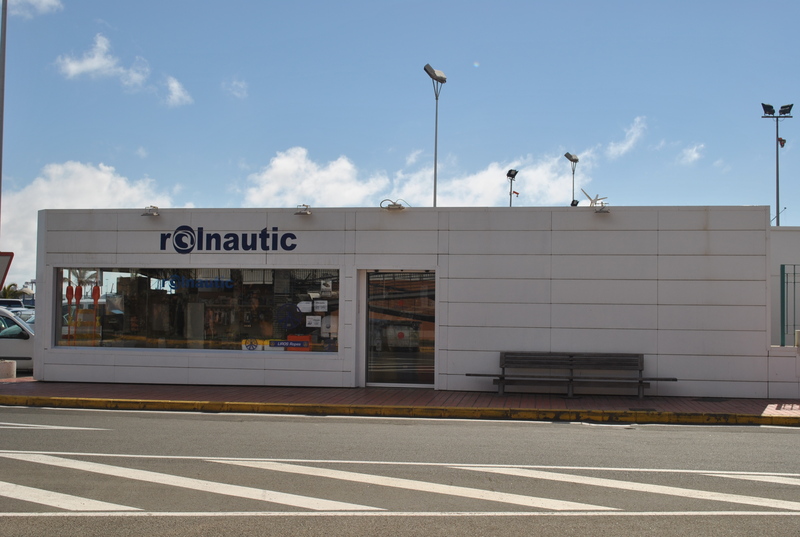 Rolnautic Varadero is strategically located at the MARINA of Las Palmas de Gran Canaria, out in the Atlantic ocean, a crossing point and purveyance city for plenty of boats all along the year. 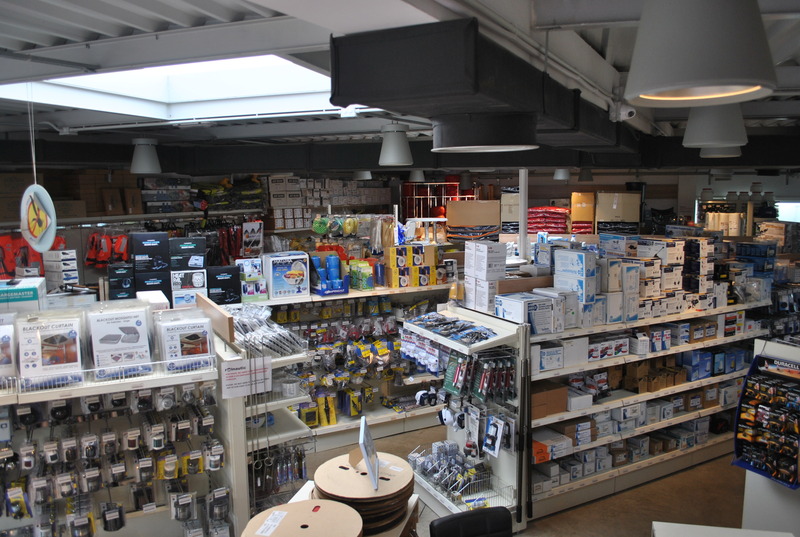 Rolnautic is a company with a large experience of more than 15 years selling nautical products and developing nautical services. In 2012, we decided to enlarge our infrastructures equipping them with a state-of-the-art dry dock from where we provide our clients with a comprehensive nautical service. Our technical staff consists of specialists capable of solving any problem within the agreed terms and quotation. Rolnautic Varadero is, without doubt, the ideal place to carry out the maintenance, repair and tune-up of your boat before sailing the Atlantic ocean.